Obtained over 10million users! & Expanding our system functions more and more! Over 14,500,000 customers of 30 different types of industries are using our system based on SaaS/ASP! Store can set up how to award loyalty points. 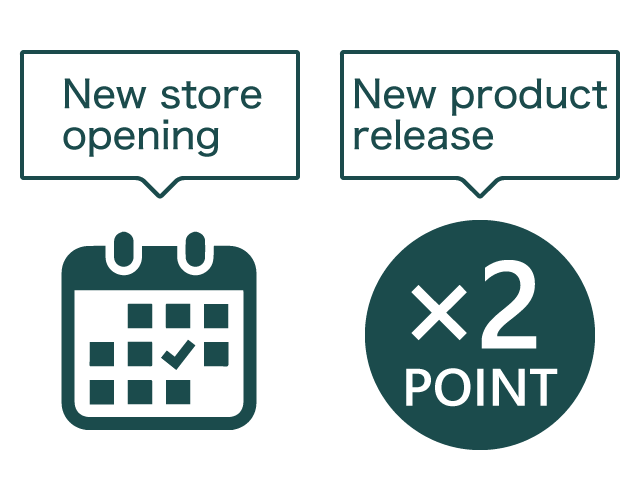 For example: Double the points during the specified period such as new store opening, new products release, any events, or campaign etc. According to the amount of purchase and selected period, customers will be automatically ranked as platinum, gold, silver or bronze. 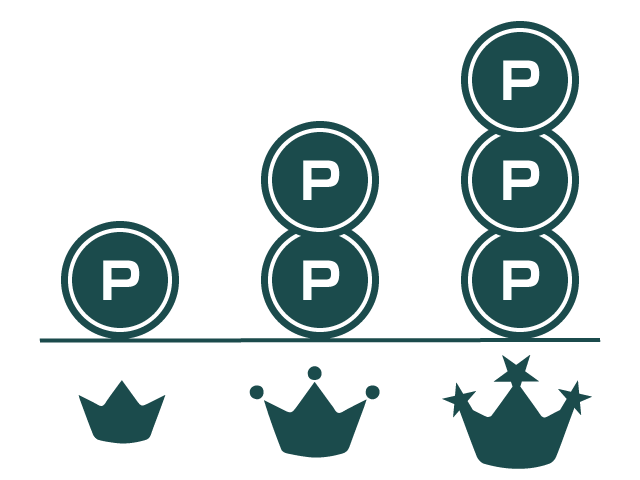 Each rank has different reward rate which incentivizes members to rank up. Able to change points of specific products and bargain products, or exclude specific products from receiving points. 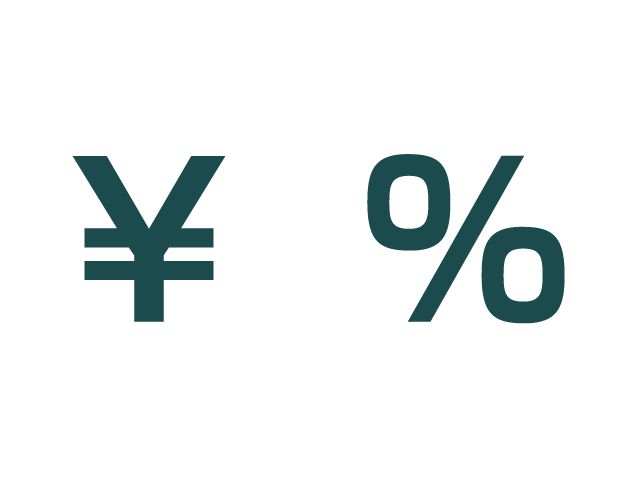 Able to set rules such as 1% for per purchase or 1point for each 200yen purchase (unable to award a point for 199yen) etc. Able to award points for an action and incentivize customers to register for an account, refer friends, register for a various app or even to share your store information on social media. Able to redeem points for discount from the purchase amount at the store (POS, Reward card terminal, Karte(PC/Tablet)) and the online store. 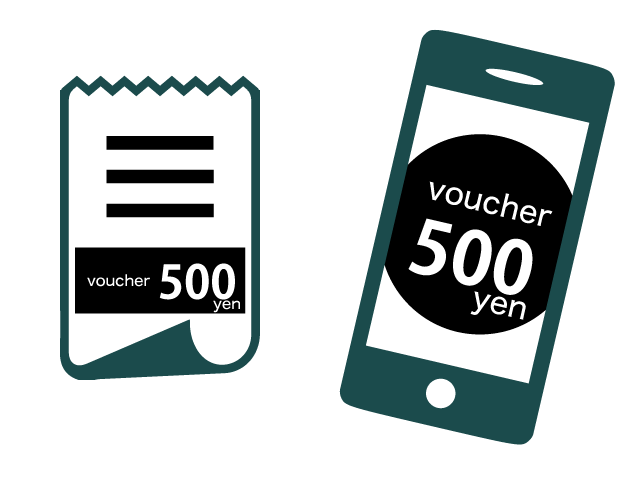 Reward card terminal can automatically print out the paper vouchers or customer can display the voucher on their smartphone. This is a cost-effective way of encouraging customers to redeem their points. 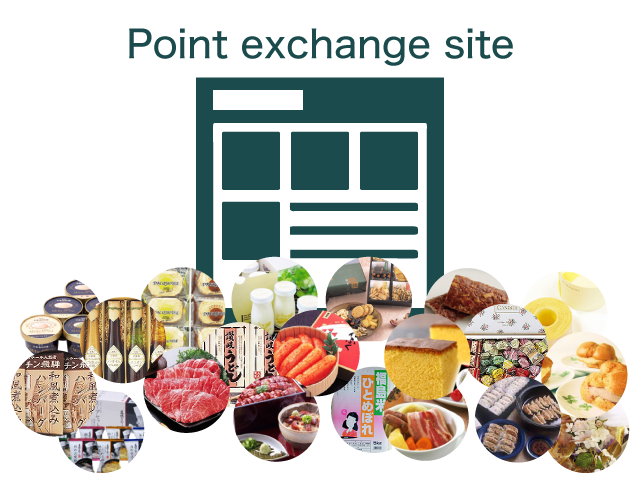 Able to provide a website for point exchange where customers can redeem their points for privileged goods. Your original points can be exchanged for the other company’s points, air miles, or for digital cash, gift coupons of stores, online stores, movie theaters, and restaurants. This method increases the value of your loyalty points. 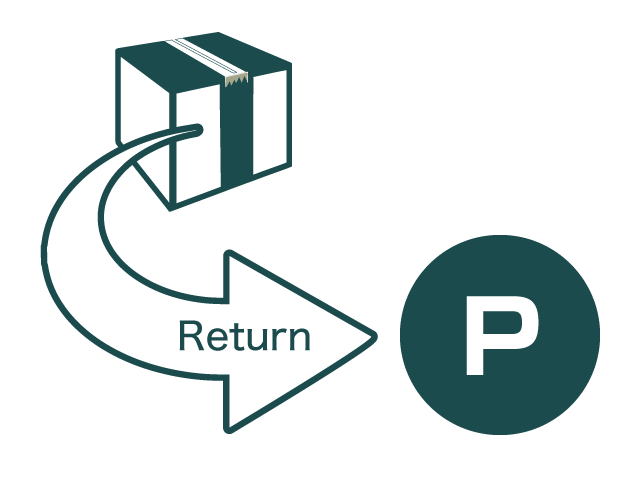 Staff doesn't need to operate point deduction, but the system will automatically calculate and deduct points for returned products. 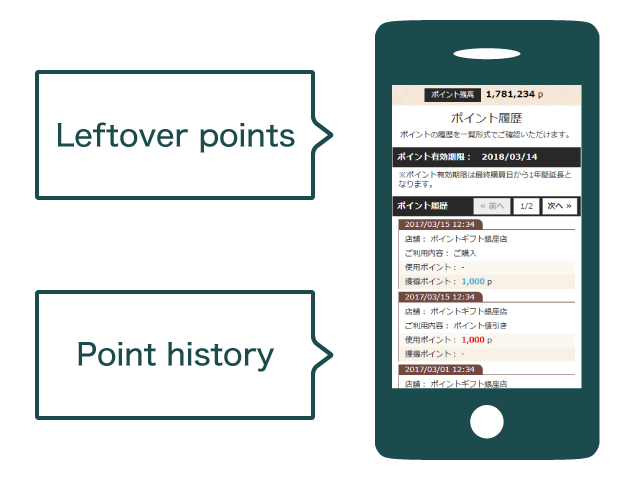 Membership registration, reward and redemption of points, point balance and history in an online store ( as well as Website/App based service) will be calculated in real-time. It is possible to use over 50 kinds of API in a cost-effective way. API linkage with your POS will able you to add/deduct/return points in real-time, and save your cost on system development and operation. You are able to use CRM analytics as well. Reward card terminal can scan reward card/membership app, and add/deduct points. Even the store, which has difficulty to improve their POS machine, are able to use and see the purchase details and CRM analytics. If the store has tablet/PC and the internet access, it is very easy to implement and operate this system. You can see and enter customers information and award/deduct points and leave comments on your customers profile. It is similar to the customers' digital book which improves your staff and customer communication. 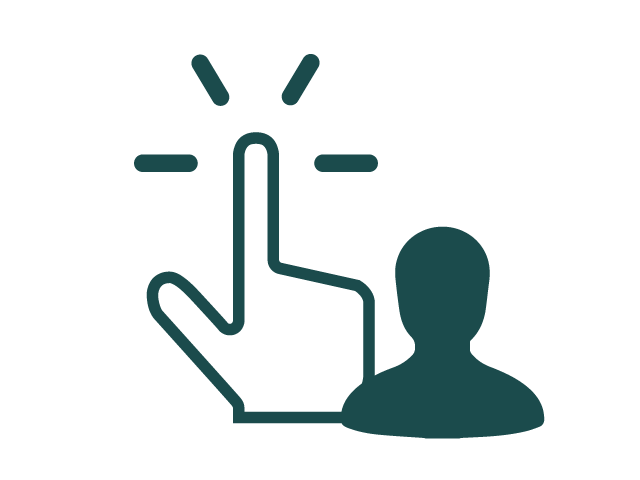 Able to manage information and data transition of customers on management screen. Able to correct customers' loyalty points or add bonus points to customers on management screen. Headquarters or call center staff can use the management screen while answering their customers' inquiries. Able to set a limit for those who can operate management screen. You can choose who can change the menu and points information, and who can register, correct or cancel members information etc. 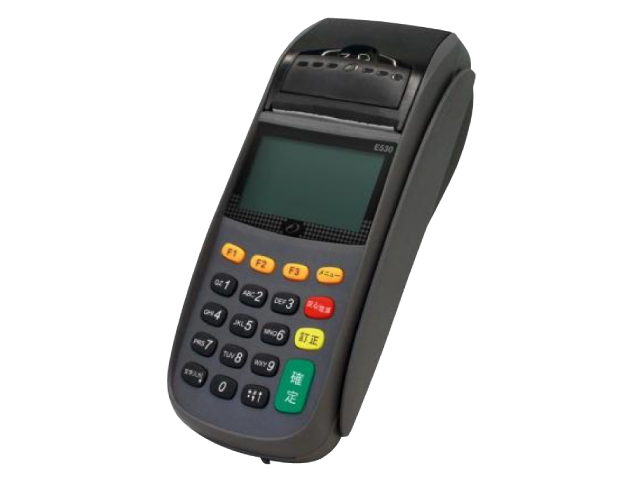 Able to manage an issued yet unused points by headquarters unit or store unit. 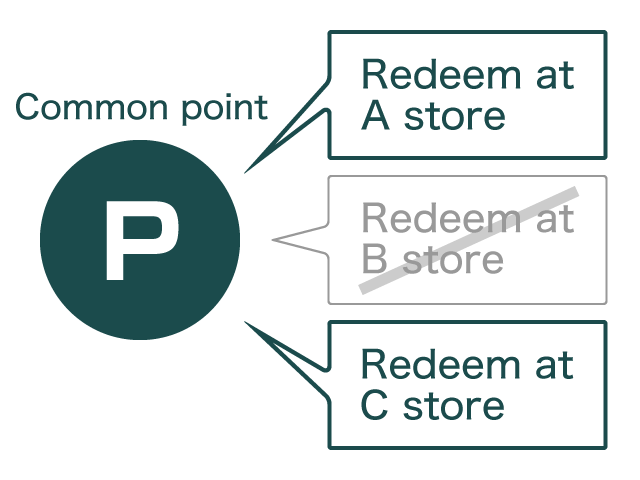 Also, customers can redeem their points in B store even if the points are issued in A store. 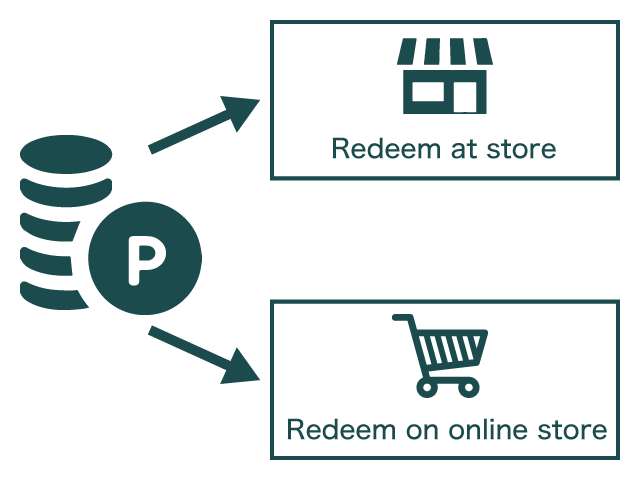 Common point is a loyalty solution for group companies or stores which want to reward and redeem same points at all chain stores, websites, online stores, and stores. 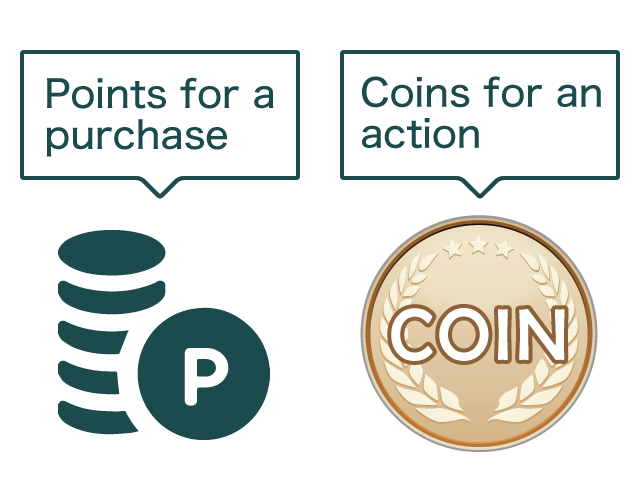 Awarding for purchase is “point”, and awarding for an action is called “coin”. 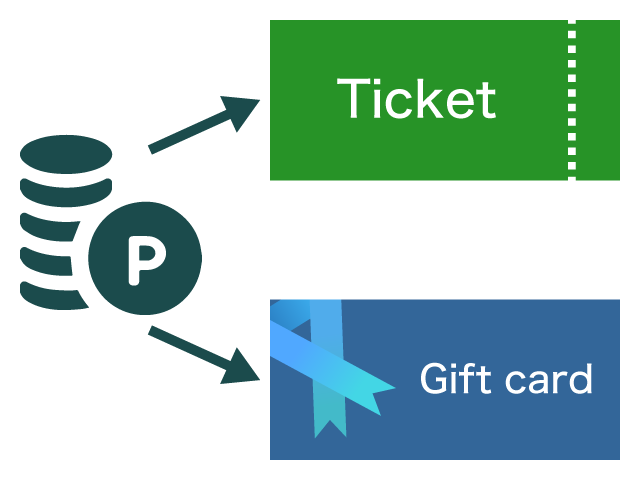 The system can manage this two different types of incentives at the same time. When you start common points system, you can set up where your customers can use their “common points”. If you are afraid of losing your customers to the rival stores because of the common points, we can manage that. One of the effective ways to influence consumer promotion is that you can set expiration date as "OO days from issued date" or "expend date for 1 year if the customer comes to the store at least once in a year” etc. You can set the expiration date for bonus points as well. Also for the customers who requested to get an email notification for the expiration date, you can send email to them all. Customers can check their loyalty points total and a breakdown of their points history/balance from their account in MyPage, mobile app, and online store. 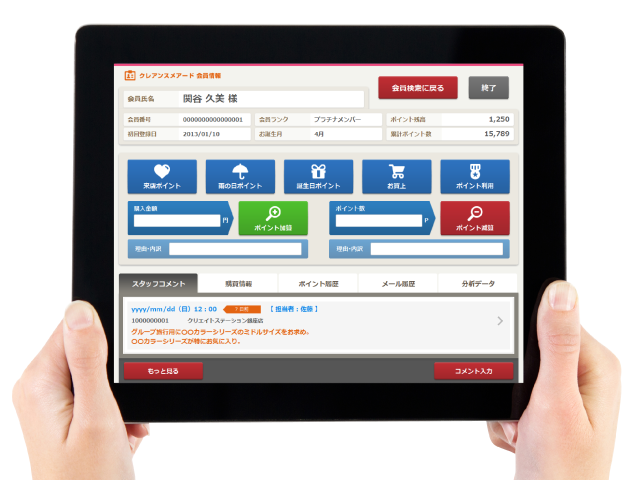 It will reduce the inquiries from customers. It is possible to lower the infrastructure cost and develop a large scale of service. Because our system can handle 1500-1300 number of processes in a second at the same time. Even mobile app and broadcasting services are using our system. You don't have to develop a new system in order to implement your loyalty points software. We provide SaaS/ASP which can help you start your loyalty program immediately if you have an internet access. We provide not only basic loyalty points software but also the integration of data between API, POS, Reward card terminal, Tablet, and Server. 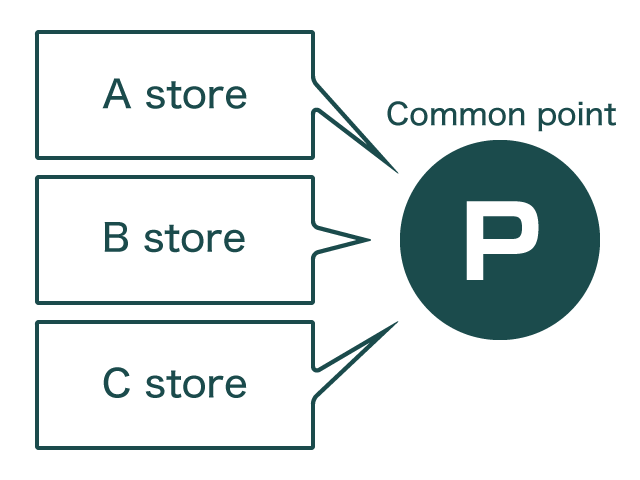 Karte: Able to see basic information of members and their purchase/points history on PC or tablet at the store. Customers data analytics: Over 150 kinds of analytic functions. Mail delivery system: Automatic mail delivery system based on customers’ attribution and purchase histories. 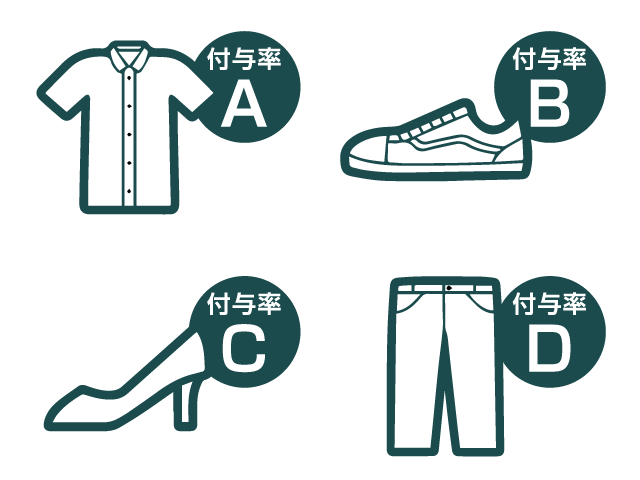 Points exchange website: Able to exchange points for privileged goods. Web lottery campaign system: Able to redeem points on web lottery/drawing. Double the points on a special day! (unable to award a point for 199yen) etc. 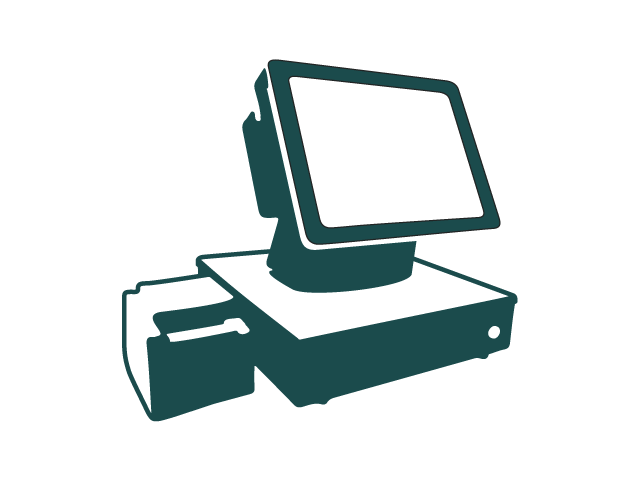 (POS, Reward card terminal, Karte(PC/Tablet)) and the online store. ( as well as Website/App based service) will be calculated in real-time. 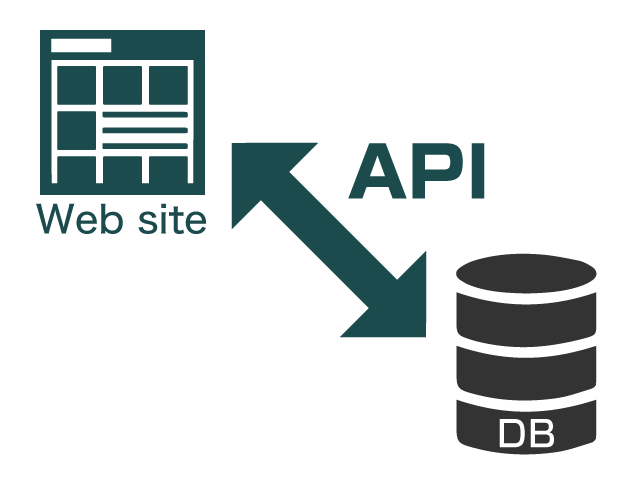 It is possible to use over 50 kinds of API in a cost-effective way. Use loyalty program as an incentive for your customer to register for membership. Able to communicate with the customers through email or DM etc. In order to attract customers, not only you can use loyalty points system but also you can award coupon, double the points, and send guidance of products and notification of their loyalty points expiration date etc. By linking customer’s information with their purchase history, store (MD, management, marketing, and sales department) can get the proper CRM analyses' results. Analyses indicate your customer’s behavior and their taste for products. This will help you target the right customer and approach them with right products to communicate and improve customer LTV. online stores, banks, B2B, website sevices, and local business companies are using our system/service.